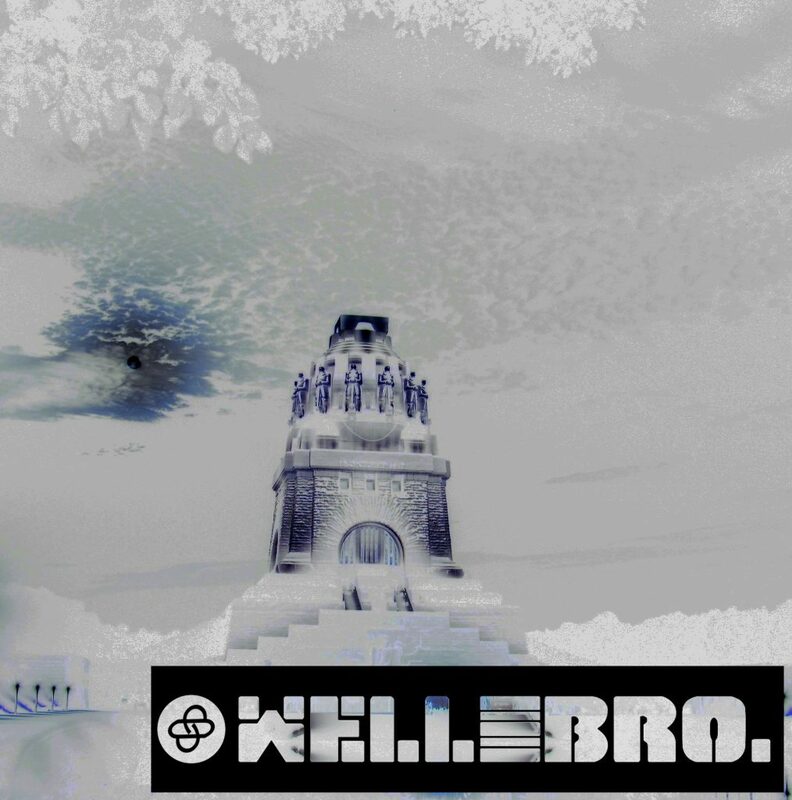 Allgemein – well&bro. – wellandbro. Home / Archive by Category "Allgemein"
on the homepage of the german company Well&Bro.! We're producing and selling small books as souvenirs. If you want to know more about us please search this website for contact. Yet and prospective the site is under construction. We made our first book about the Monument to the Battle of the Nations (Völkerschlachtdenkmal), which was inaugurated onehundred years after the battle against Napoleon 1813, in the year 1913. Since that it became a famous building transnational. We focused on it, because not we like it that much, but thought it won’t get out of focus. It is Germany’s largest War-Memorial. We spent hours in front, aside and inside until we were sure what to pour in colours on paper. The result is visible in our book – take a look into product.